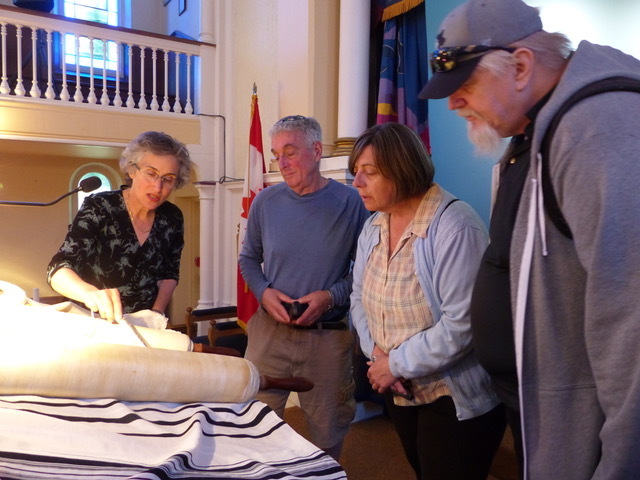 Visit our beautiful synagogue, the oldest Canadian synagogue in continuous use, and explore its unique history, architecture and restoration. 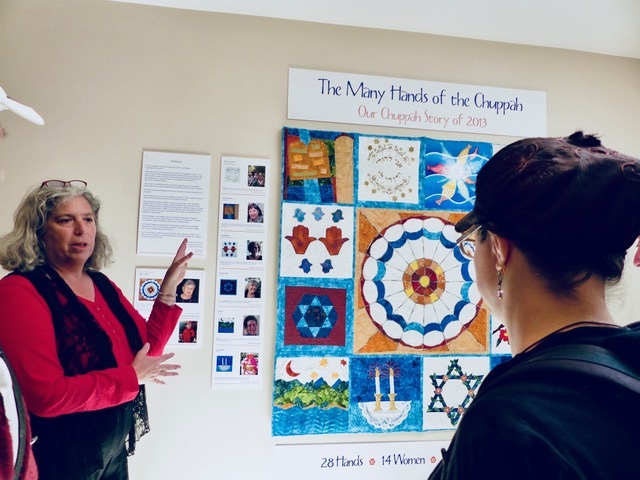 From June to September Congregation Emanu-El offers tours of the synagogue lead by our knowledgeable guides--Shoshana Litman, Amber Woods and Sharon Fitch three days a week. 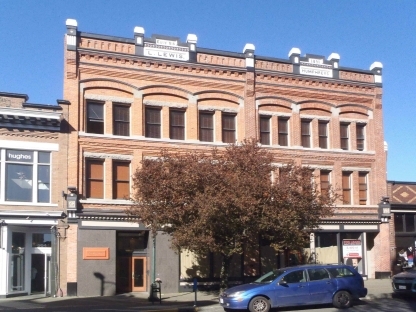 This tour is a must for those interested in Victoria’s Jewish roots. September-December, 2019School tours and Private tours by arrangement. 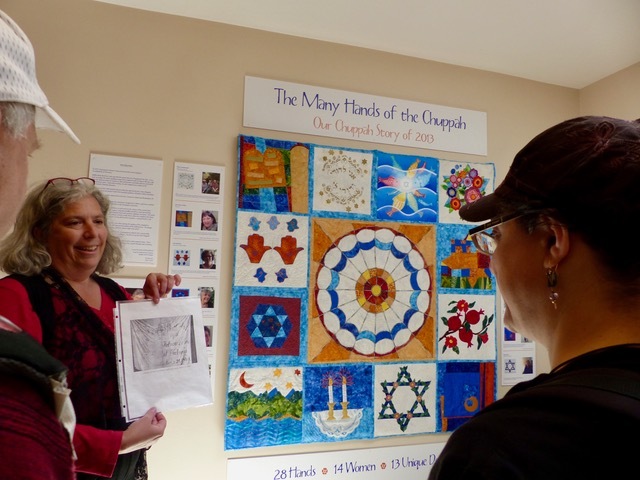 The Many Hands of the ChuppahThe Many Hands of the Chuppah exhibit tells the story of what inspired the hands of a multigenerational group of 14 women — artists, quilters, and designers — to create a new wedding canopy (chuppah) in celebration of the 150th anniversary (2013) of the consecration of Congregation Emanu-El synagogue. 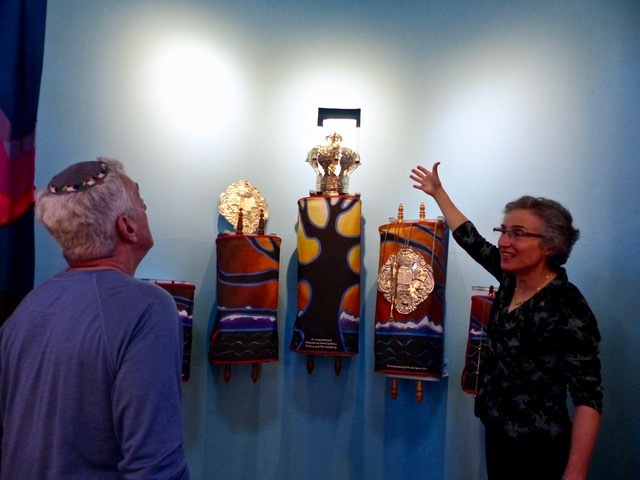 Encounters artworkThe Encounters artwork of a group of artists of different genres produced as they explored the concept of divine-human interactions under the guidance of Rabbi Harry. 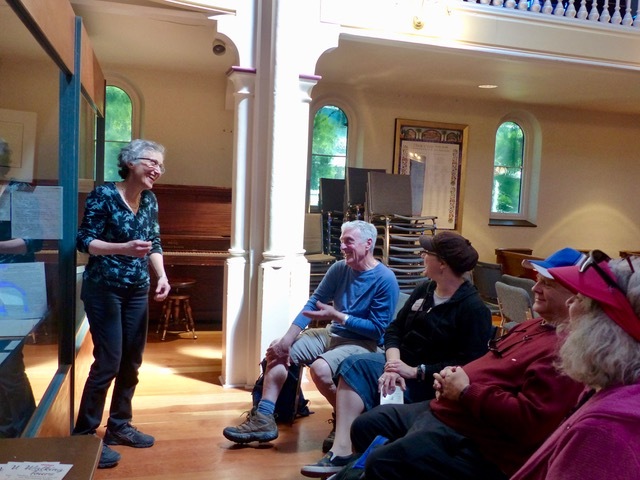 For more information about Victoria’s early Jewish Community, try the Not Just a Little Bit of Olde England walking tour. 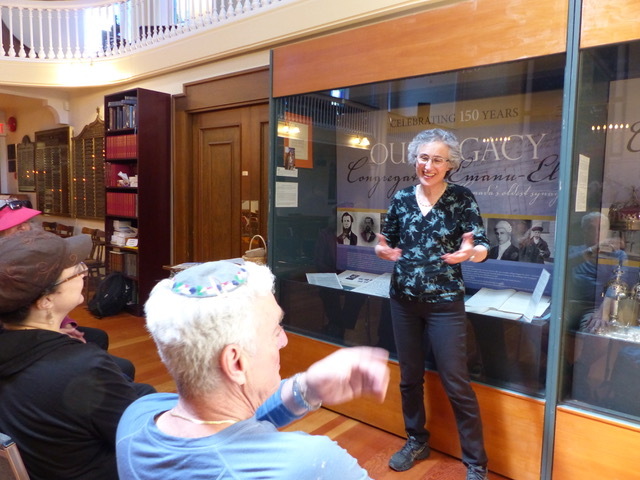 On this gentle 90 minute walk through the streets of Victoria, you will hear the less-often told stories of Jews, African Americans and Francophones. 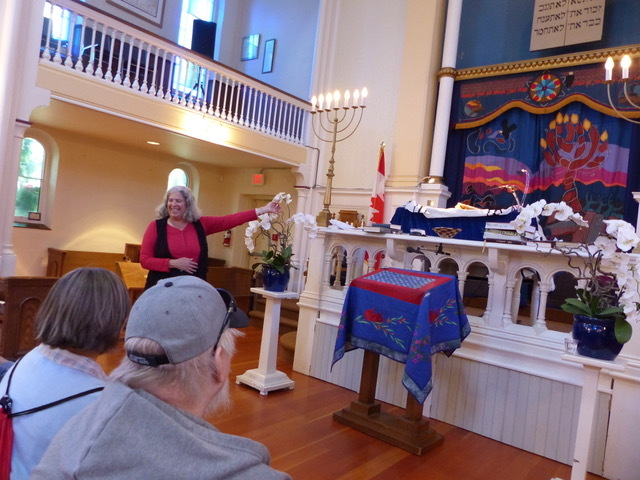 The tour highlights the Jewish place in the patchwork of Victoria’s multi-cultural experience.